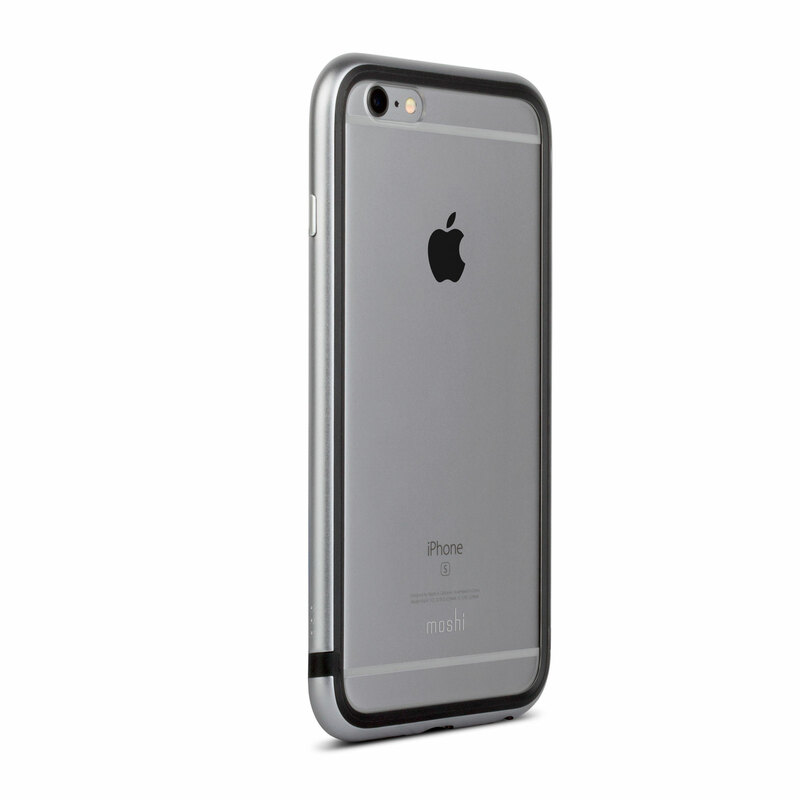 Constructed from aircraft-grade aluminum to preserve the beauty of your iPhone without sacrificing protection. 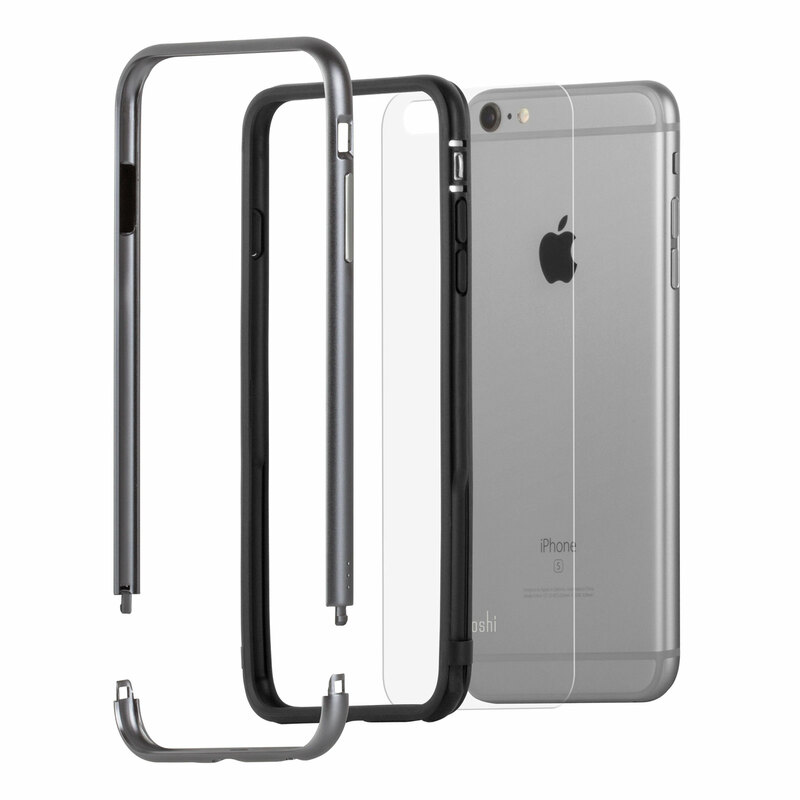 iGlaze Luxe is a metal bumper case designed to retain the look and feel of a naked iPhone while still offering first-rate protection. 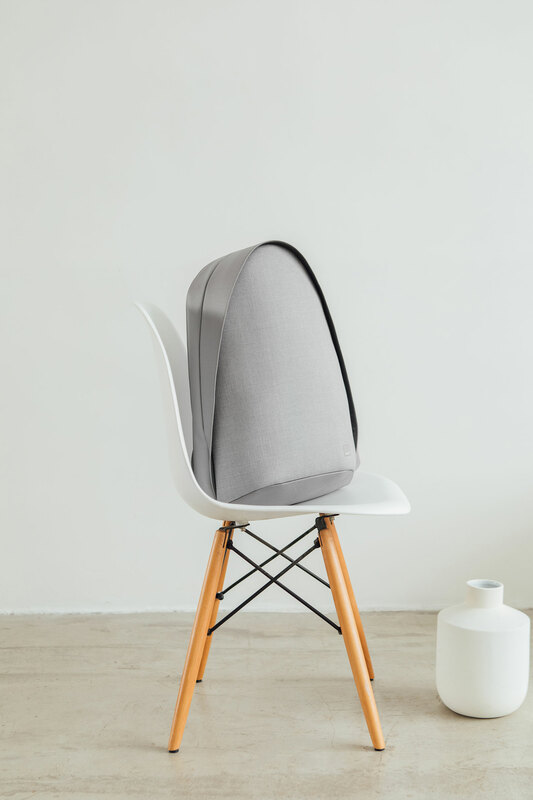 Its metal frame has been precision-milled from aircraft-grade aluminum to provide solid protection against everyday bumps and scrapes. 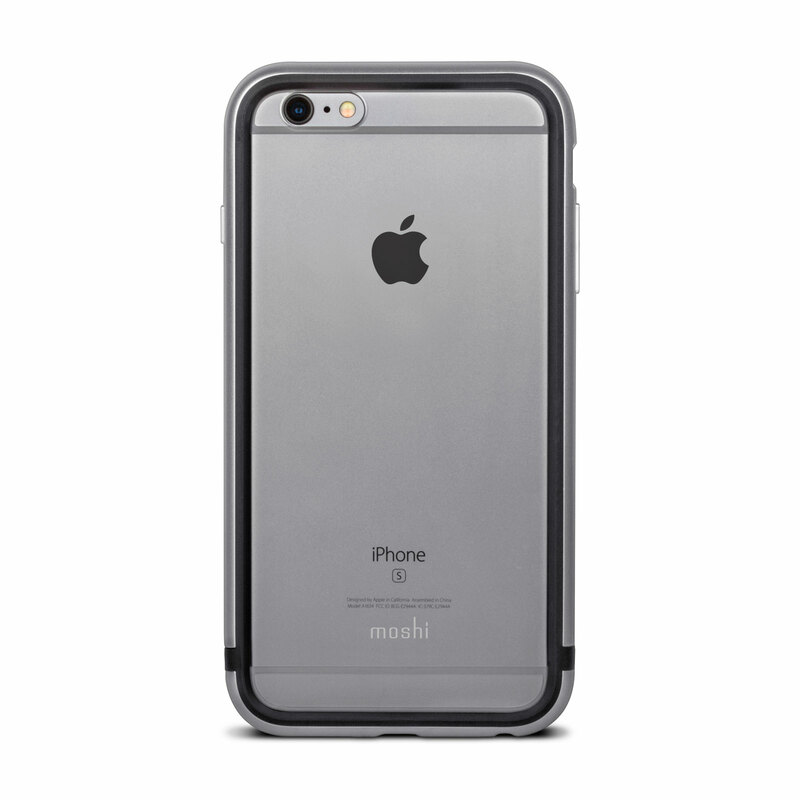 A protective interior frame absorbs shocks while an acrylic backplate prevents scratches to your device’s backside. 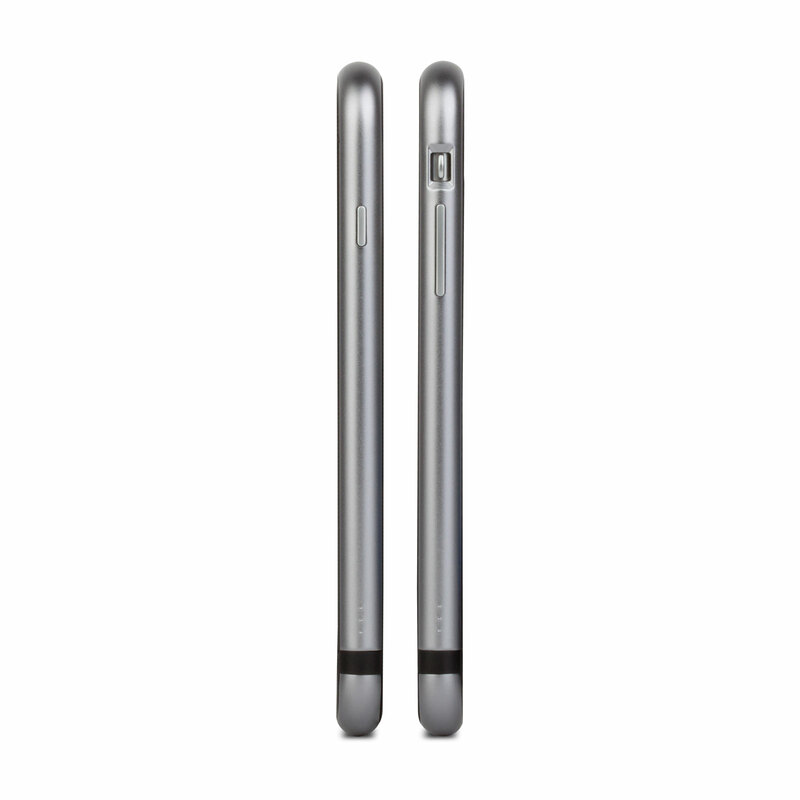 Unlike other metal bumper cases, iGlaze Luxe is meticulously engineered to eliminate impact on antenna performance. 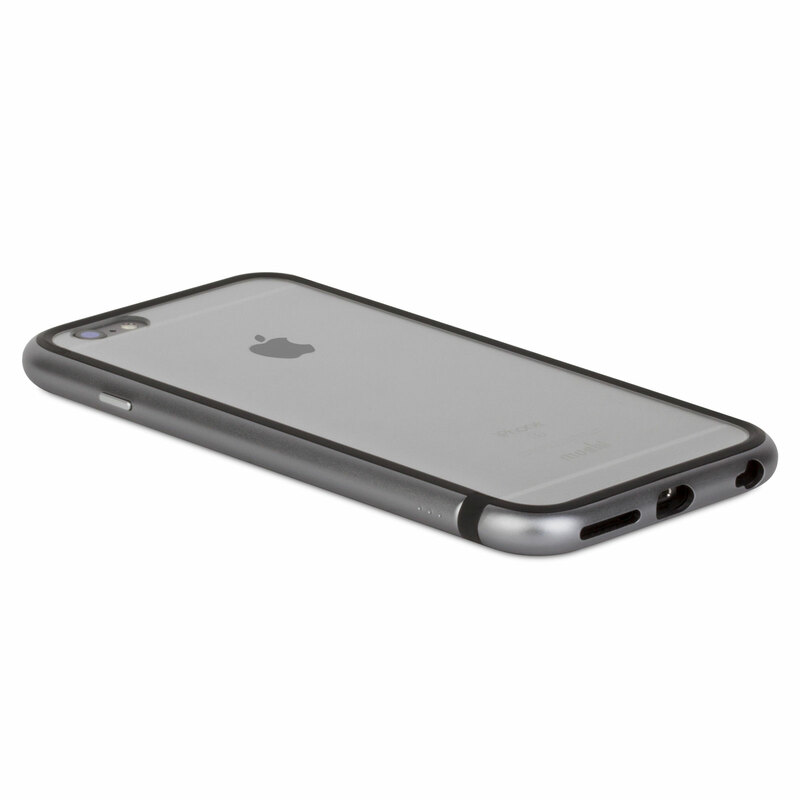 iGlaze Luxe is a perfect match for the Apple-loving minimalist, blending quality materials and beautiful design to create the ultimate bumper case. ​​​Precision-milled, aircraft-grade aluminum bumper with metallized buttons. ​​​Durable inner frame helps absorb shocks. Included acrylic backplate prevents scratches to your device. Easy installation in seconds, no tools required.